CRAZY COOL GROOVY!!! : SERAYAH On ESQUIRE MAG!!! 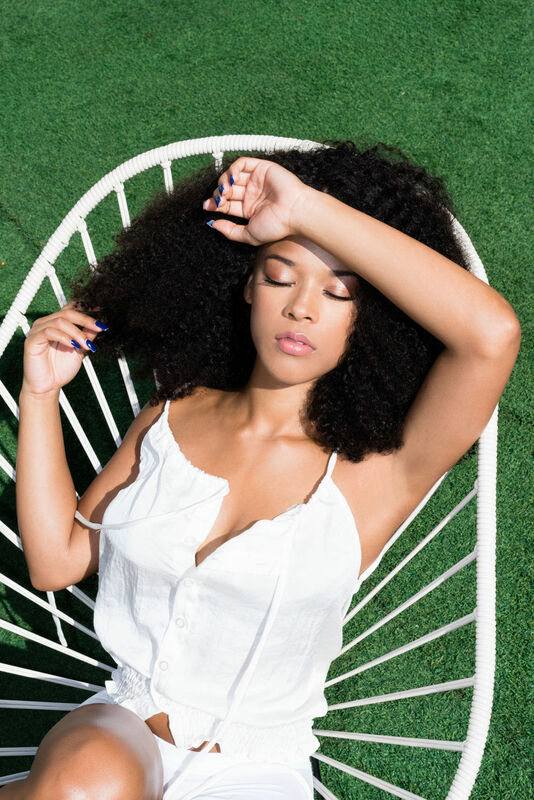 Singer/Actress SERAPH McNEIL portrays Singer/Actress TIANA BROWN on the hugely-successful Wednesday night FOX drama EMPIRE, and she managed to slow down long enough for an interview with Journalist ELIZABETH GRIFFIN for ESQUIRE Magazine!! !